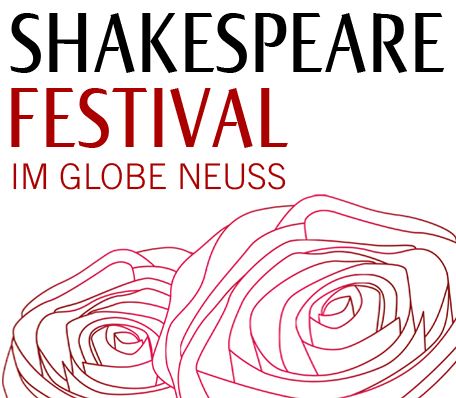 After the huge success last year we are again offering the Children´s Shakespeare Day – all about the Globe this year.We invite all children between the ages of 7-12 to enter Shakespeare´s world and discover the Globe Theatre. Drama teachers, actors and artists offer a colourful programme of age-appropriate workshops, children´s theatre activities and an interactive tour of the Globe. Additionally, children can let their creative juices flow in the creative workshop. Here they can draw, build and potter to their hearts´ content, let their imaginations soar and put on their own plays with real costumes and props. Ticket sales (plus 12% advance booking fee) begin on March 19th 2018. Tickets are exclusively sold at Tourist Information Neuss, Büchel 6,41460 Neuss, Tel. 02131 4037795.